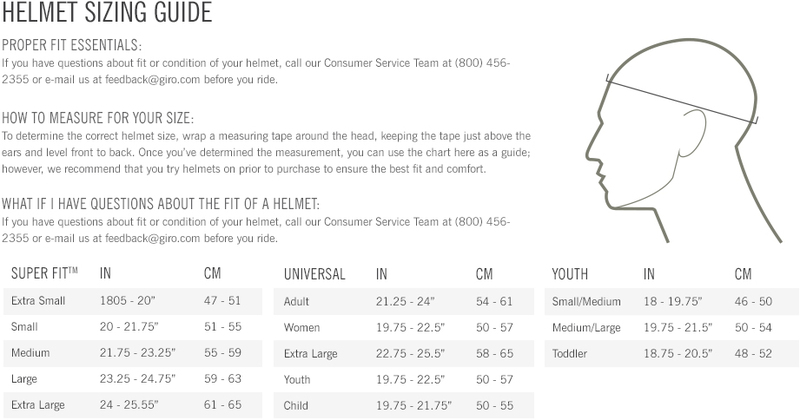 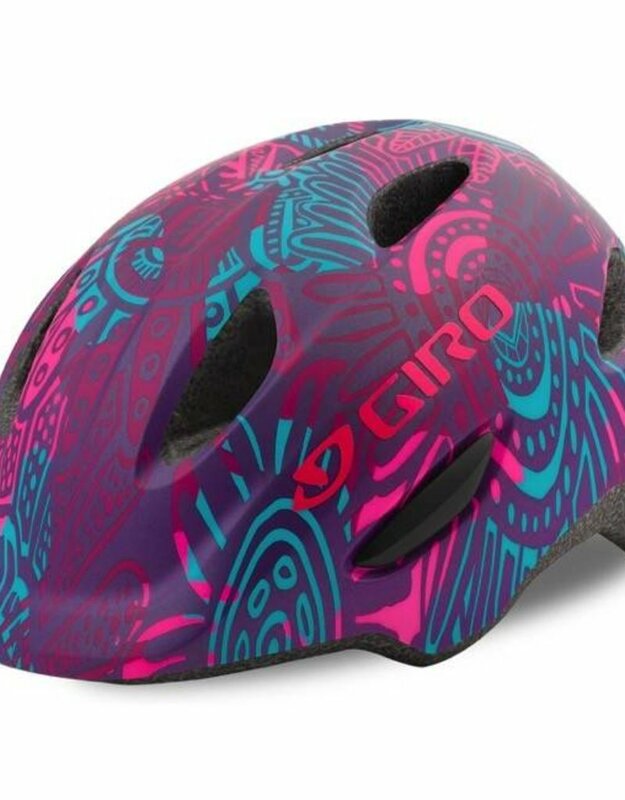 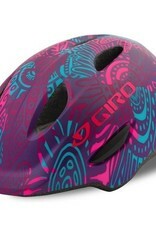 The Scamp™ is packed with amazing features, including some of the same elements found in our best adult helmets, all in a smaller package designed to fit your child. 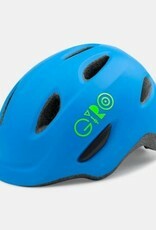 The Roc Loc® Jr. fit system with pinch-guard buckle provides an easy way to fit your kid’s helmet quickly and securely. 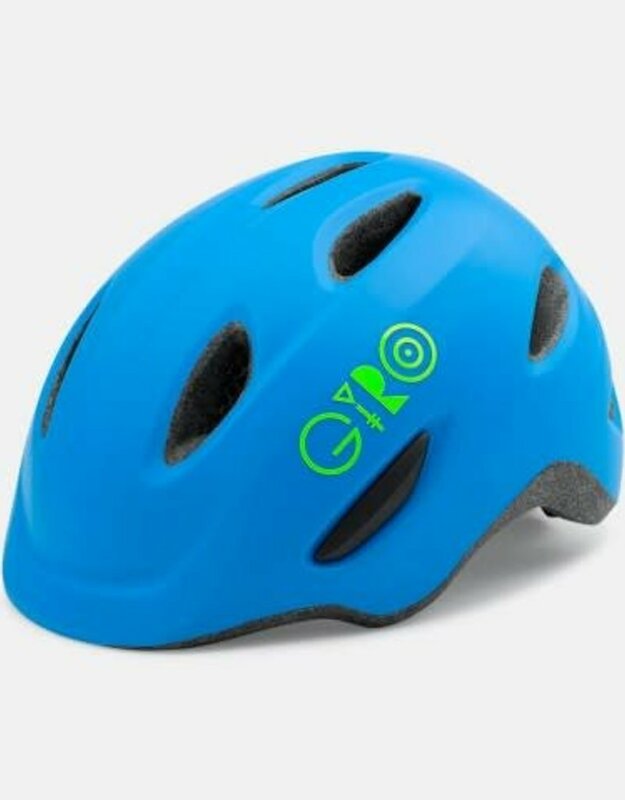 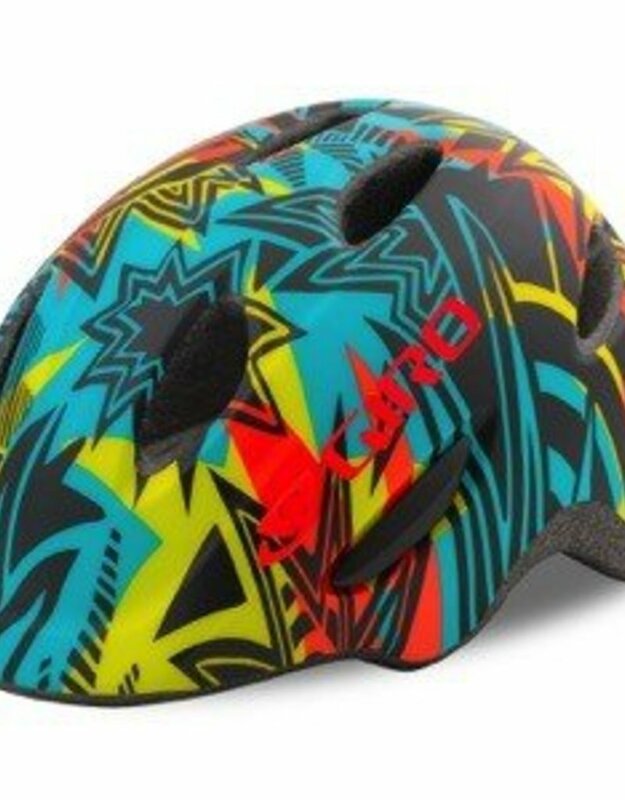 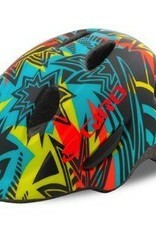 With a wide size range, your child can use this helmet as they grow from balance bikes to training wheels.